The product BIOFILL® type B appears after more than 15 years of producing BIOFILL® type A, with the aim of giving an alternative product that doesn’t need so much surface and with a cheaper price. This product has a variation called BIOFILL® type BR (reinforced). 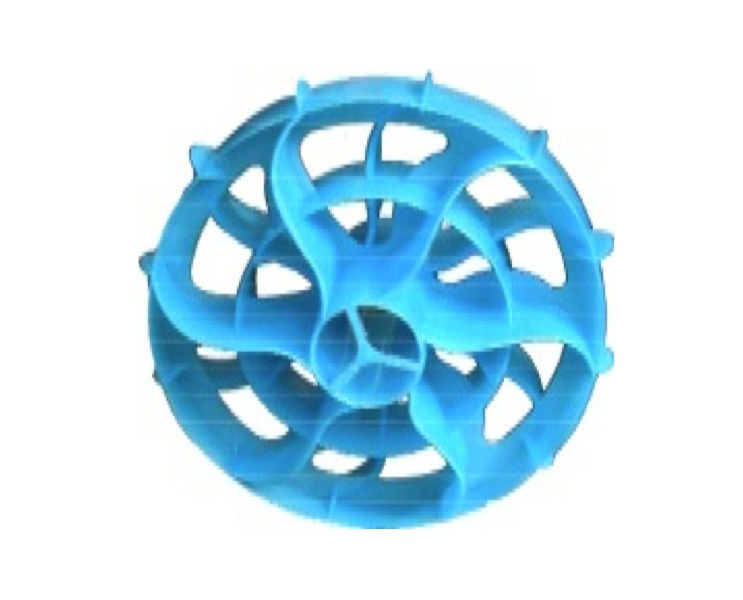 Both products have the same geometry, dimensions and specific surface. The only differences are the thickness and applications. 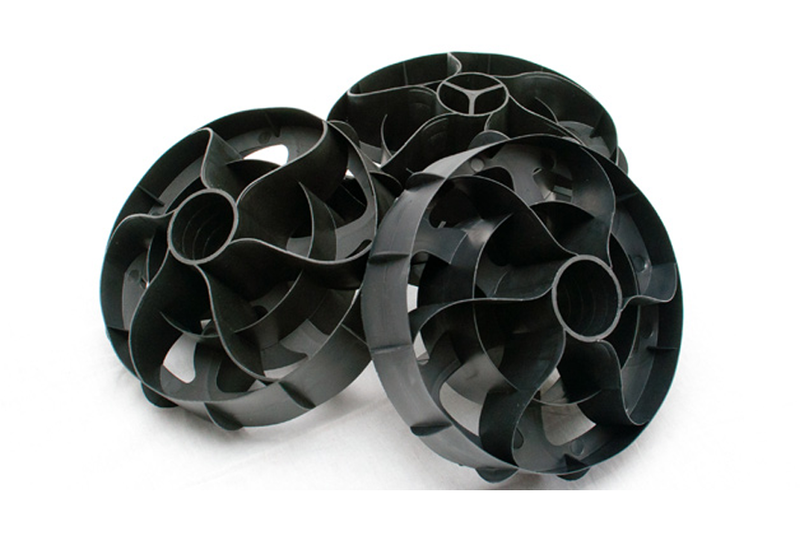 While the standard BIOFILL® type B is used in trickling filters which have a filling tallness equal or less than 4 m. and in gas-cleaning towers. 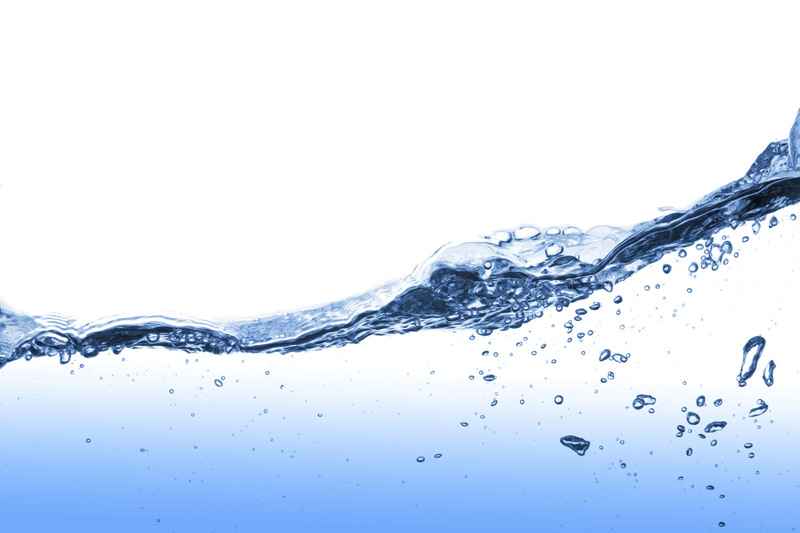 BIOFILL® type BR is used in trickling filters which have a filling tallness over 4 m. and in air biological filters. Its mechanical resistance and large free volume allow the flow of air to treat. Its large surface allows growing bacteria colonies to eliminate volatile gases. 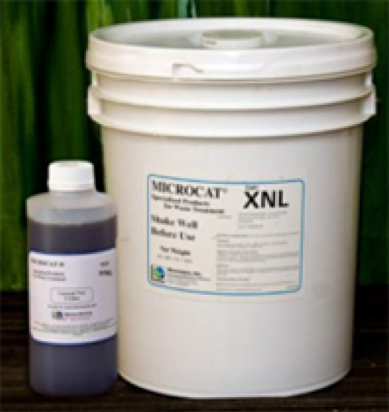 The addition of MICROCAT®products to the process will help to improve the biomass growth and nitrification.